Located in the heart of Edina’s 50th and France shopping area, our committed and a highly experienced team of dental professionals uses leading-edge technology to ensure an enjoyable and painless visit. We invite you to schedule a complimentary consultation to acquaint you with our practice. The entire team at Edina Five-0 Dental believe in making sure our patients are educated about their dental care. From the youngest family member to the oldest, we want to ensure everyone enjoys a lifetime of good oral health. We strongly encourage all of our patients to come in twice each year for examinations and cleanings. Dr. Drew Spencer wants to identify dental issues while they are still small and easy—and more affordable—to treat. If it’s been a while since your last visit to the dentist, we don’t want you to worry or be embarrassed. We pride ourselves on operating a judgment-free office. We can’t change what happened in the past, but we can stay on top of your oral health in the future! You can count on Dr. Spencer to be honest and straightforward about recommendations for treatment. He will not advise you to get treatment unless it is absolutely necessary. And he will not go forward with any procedure until you are completely clear on why treatment is needed. There are plenty of dental practices you can visit. 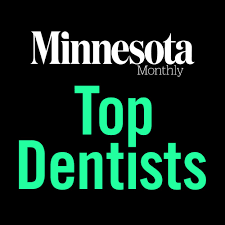 But at Edina Five-0, you can count on something you don’t often get at other offices: You will see the same dentist each time you visit. Dr. Spencer will get to know you as a person—not just as a patient. And he will see you each and every time you come in. This gives you personalized care you cannot always get in a larger practice. What's New at Edina 5-0 Dental? Ask us about our single appointment restorations utilizing the latest CEREC 3D Technology, our VELscope Vx Oral Cancer Screening Examination, the iTERO Element Intraoral Scanner, Zoom! Teeth Whitening and our latest addition, the state-of-the-art Solea® laser. Dr. Drew Spencer was nominated by his peers as a "Top General Dentist" through a leading survey company, topDentistTM based on his years of experience, continuing education, manner with patients, and physical results. 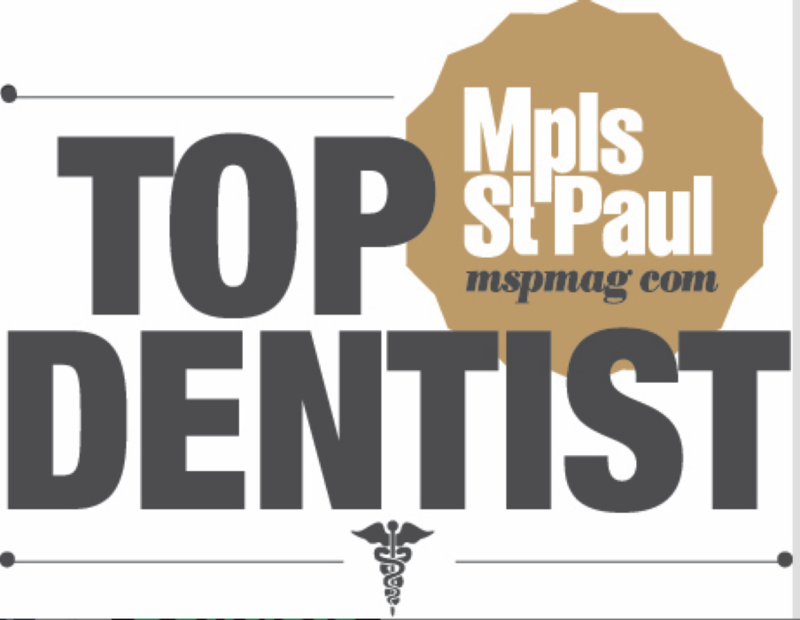 Highlighted in Minnesota Monthly and listed under www.usatopdentists.com, only 400 dentists in Minnesota have achieved this status.